A healthier mind and body needs healthier choices. When it comes to the supermarket of choice for fresh and healthy food, you can count on Robinsons Supermarket. 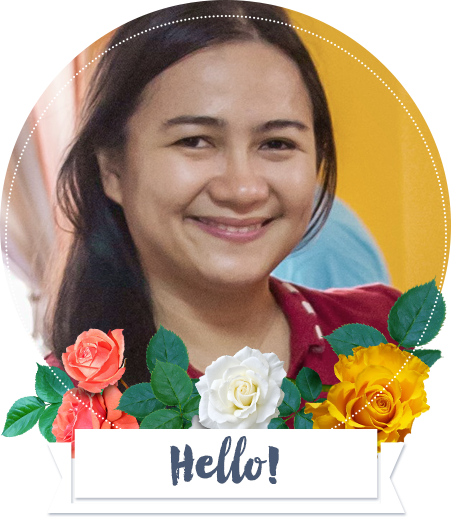 I experience the Robinsons Supermarket Wellness festival at Summit Ridge, Tagaytay City last August 1, when I was invited to visit this place. 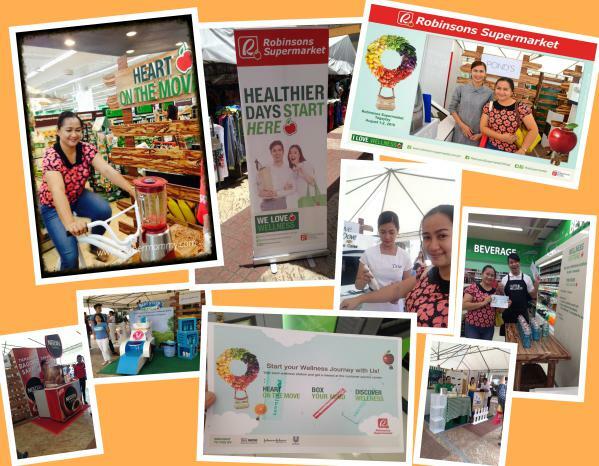 Robinsons Supermarket Wellness festival is part of the wellness commitment of Robinsons supermarket along with helping more Filipinos make healthier choices and making it as convenient as possible. Everyone can join in the wellness festival. There are three stations to accomplish in the wellness festival to be done inside the Robinsons supermarket. The first station is dubbed as “Heart on the move” where a participant will pedal the bike to make blender move. Once the glass is filled with a fruit juice, she should drink it. After that, I did the “Box your mind” challenge. The organizer let me memorize the order of the product for 15 seconds and assemble it again in 15 seconds. Lastly, I spelled out “I love Wellness” in the “Discover Wellness” challenge. Upon completion of each challenges in the station, I got rewards from the customer service. It was so easy to do it. I really like Robinsons supermarket because every time I visit, it is always clean. The fruits and vegetable found in the health & wellness section are so fresh. More healthy choices are offered in-store like the exclusive line of healthy products such as the healthy You, ready-eat station called healthy selections, and the make-your-own salad station. Apart from the Wellness challenges in the Robinsons supermarket, there are also different wellness booths at the store that you can definitely try for FREE. Some of the booths found in Robinsons supermarket wellness are for Johnsons Baby products, Breeze, Nescafe, Ponds, and Dove. Each booth has a freebie sampler of products that you can get when you visit and register. One of the interesting booths that a woman should visit is the Ponds Institute booth. I tried their facial age analysis for pores, wrinkles, acne, and spots. From that test, a total result will be given to you (pores,wrinkle, spots, etc.) The Ponds lady will be recommending based on your results. Thank you Robinsons supermarket for the wellness caravan! This will surely help in bringing healthier food choices and products. This event is also awareness for a healthier living!